Peru, a country famous for the Andes mountains and the ancient history of the Incas and the city of Macchu Picchu, also prides itself with the a number of very rare mountain species. 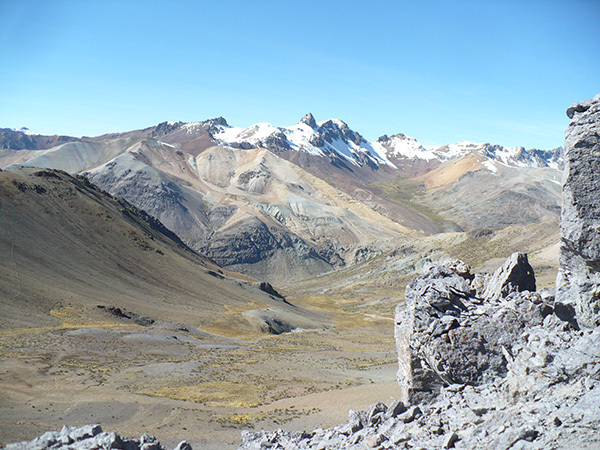 The Andes is the habitat for the Taruca and Pudu deer, as well as three other species of whitetail deer. The hunt takes place at altitudes of over 3000 (Pudu and whitetail deer) and 5000 meters (Taruca deer) and hence requires good physical condition. The hunts are performed from mobile camps with tents and external services. Sleeping requires warm sleeping bags, and the daily temperatures are around 10-12 degrees Centigrade while nightly temperatures can drop as low as -20 degrees Centigrade! Due to these reasons, the hunt is recommended only for well prepared hunters ready to make some sacrifices. The hunt itself takes 6-7 days. In order to reach the hunting grounds, flights from Lima must be taken to final destination followed by 5-8 hours of off-road driving in order to reach the hunting camps. 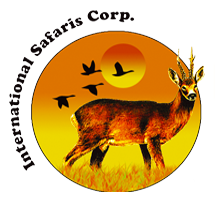 Transfer from the airport closest to the hunting grounds and viceversa, full board in the tented mobile camps, hunting organisation, services of the local game warden and a professional hunter, appropriate rifle rental and ammunition, first treatment of trophies. International and national airplane tickets, tips, drinks and personal extras. Global Rescue memberships available.